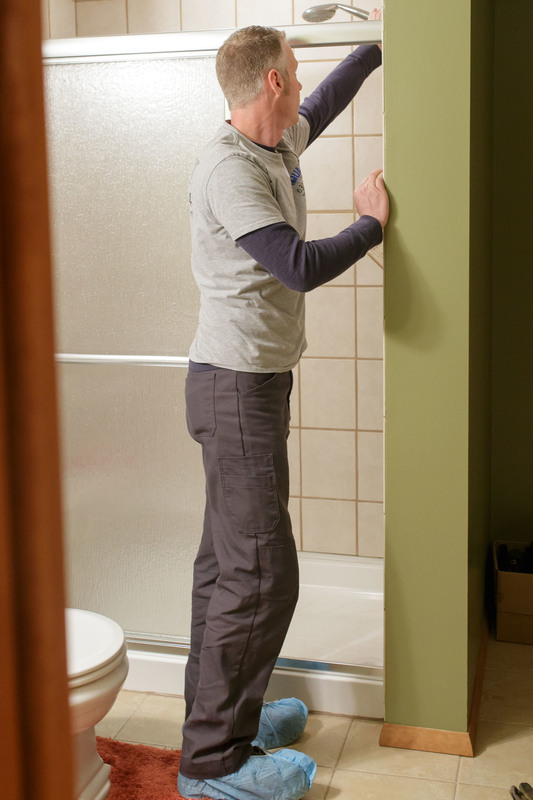 Call Your Local Plumbing Experts! 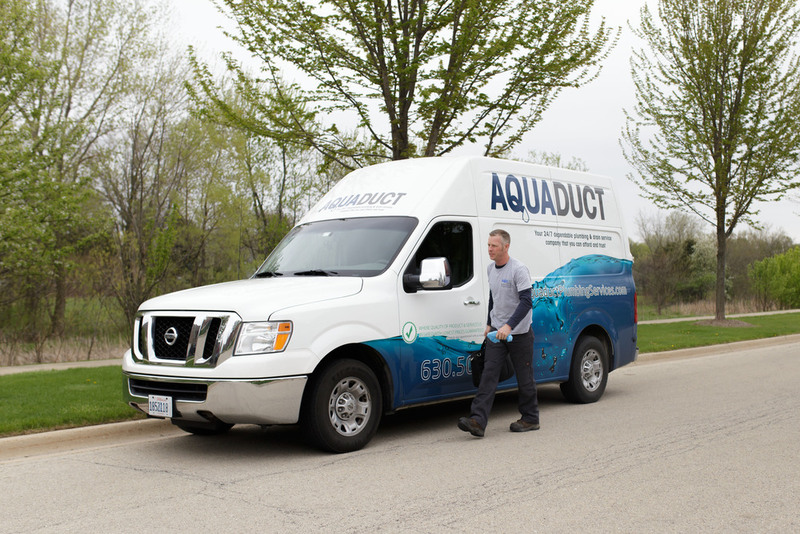 The highly skilled team at Aquaduct Plumbing Services provides residential and commercial plumbing services to the surrounding western suburbs of the Chicagoland area a little differently. We are proud to offer some of the best services in the area promptly and keeping the bill low. We offer 0% Financing! Contact us for more information. I’ve had this company out to my home twice and my rental unit once. Every time was very pleased with the work, fair rates and promptness. They didn’t try to oversell me and explained the work being done. Extremely neat as well. I’ve recommended them to several other people as well!